Innovare Journal of Ayurvedic Sciences is an open access, peer- reviewed Journal,bimonthly (Onward April 2016). The scope of publication is to publish good quality of research work and patents in the pure Ayurvedic Sciences. Area of research work includes Ayurvedic Pharmacology ( Draya Gun), Ayurvedic Pharmaceutics, Ayurvedic Surgery, Ayurvedic ENT, Ayurvedic Toxicology (Agad tantra), Ayurvedic Reproduction (vagikaran) and Traditional Medicine. The Journal publishes original research work either as an Original article or as a Short communication. 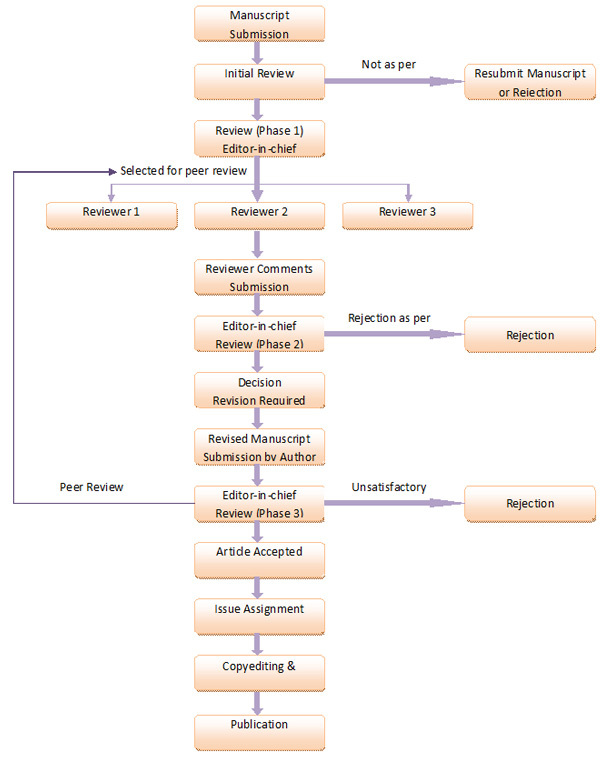 Â Review Articles on current topics are taken in the consideration for publication.